Dietary iron overload was first described in Johannesburg in 1929. It was subsequently found to occur in other African countries, affecting more than 10% of black men. 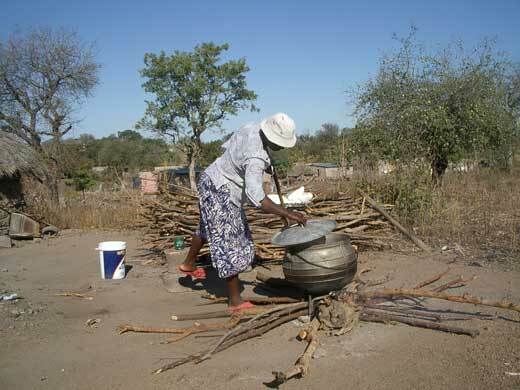 The condition is unique to Africa and occurs as a result of the consumption of traditional home-brewed beer, which is usually prepared from sorghum or maize in iron pots or drums. LOCATION: MRC/Wits Rural Public Health and Health Transitions Unit in Bushbuckridge, Mpumalanga. During fermentation of beer the pH drops so that iron is leached into it in high concentration and in a highly bioavailable form. The iron content of traditional beer (46 - 82mg/l) is much higher than commercial beer (<0.5 mg/l); as a consequence iron overload has now almost disappeared in urbanised populations, but it is still common in rural areas. The incidence and severity of iron overload peaks between 40 and 60 years, with more men affected than women. It is probable that the condition also involves a genetic predisposition, but as yet the gene(s) responsible have not been identified. Serum transferrin is typically raised to >700ug/l. The liver is the main organ for iron storage, and portal fibrosis is the main pathology in iron-overloaded subjects, with a significant percentage progressing to severe cirrhosis. It has quite recently been shown that there is a causal association between iron overload and hepatocellular carcinoma; the necroinflammatory process that leads to cirrhosis is pre-neoplastic but excess hepatic iron may itself also be directly hepatocarcinogenic. Aside from hepatocytes, iron is also increased in the spleen and bone marrow. In addition to liver damage, the excess iron leads to depletion off ascorbic acid and can result in scurvy and osteoporosis. Accumulation of iron in cells of the monocyte-macrophage lineage may account for an increased susceptibility of iron overloaded subjects to certain infections, notably tuberculosis. This specimen of liver shows multiple fine nodules. At autopsy It felt very firm. These features indicate a cirrhosis which may be classified as micronodular in type. 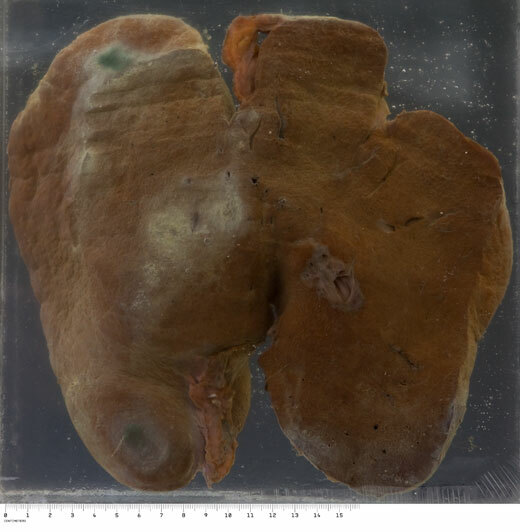 In addition, the prominent "rusty" brown colour indicates the marked excess of haemosiderin pigment present in this liver, indicative of iron overload. 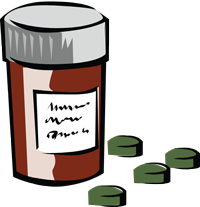 Typically, accidental overdose with iron tablets (ferrous sulphate or other iron salts) occurs in children. The toxic effects are due to the corrosive action of iron on the intestinal mucosa, and the presence of unbound iron in the serum. Gastric lavage and whole bowel irrigation may be required, and for systemic effects (metabolic acidosis) the treatment is chelation therapy with deferoxamine.